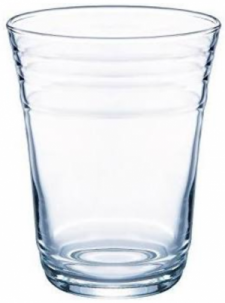 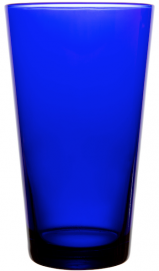 Every bar needs several mixing glasses- you've seen our plain glass model, now here's the striking cobalt blue one. 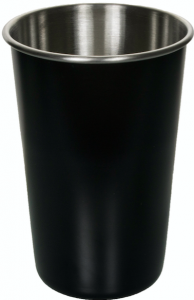 They are packed/shipped 24 per case and come in a 17.25 ounce size. 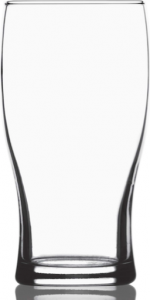 Contact DejaBrew to work with a design professional that will help you create the perfect brand logo- and then put it on every piece of custom glassware you order.